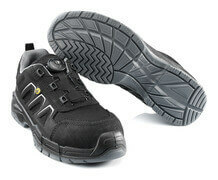 The difference between safety classes S1P and S3 is that shoes and boots in the S3 class are water-repellent. 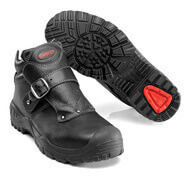 These shoes and boots are therefore particularly well suited for anyone who works outdoors or who needs particularly sturdy footwear that can keep the rain and snow out. 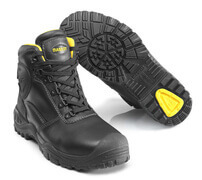 This safety class offers particularly sturdy and durable footwear for industrial use. 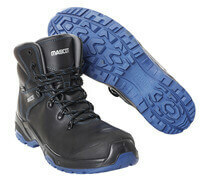 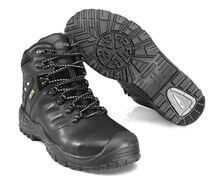 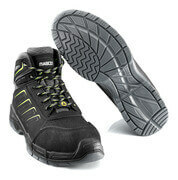 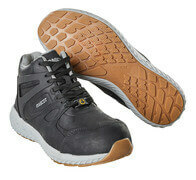 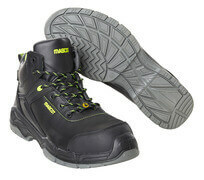 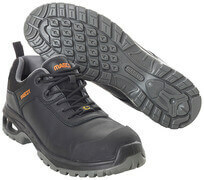 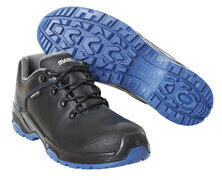 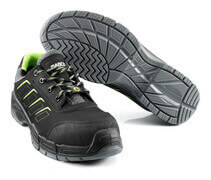 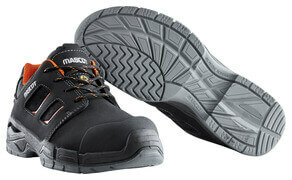 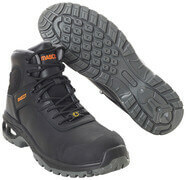 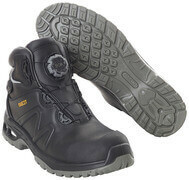 Footwear in safety class S3 are also well-suited for anyone who works as a contractor or in heavy construction, e.g. 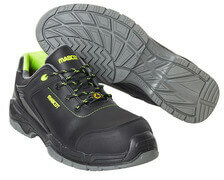 within the areas of masonry or sewerage. 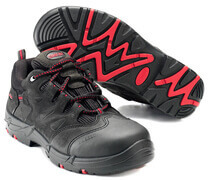 If you would prefer a lighter shoe in a textile material or a pair of airy sandals, then look for footwear in safety class S1P. 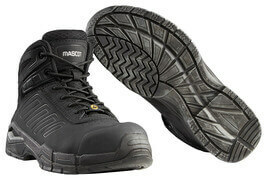 A large portion of MASCOT's safety footwear belongs to the safety class S3. 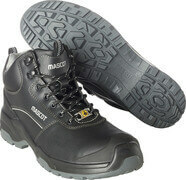 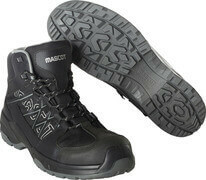 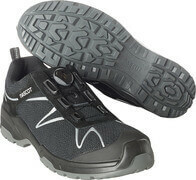 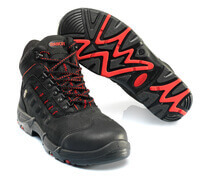 Safety footwear in this safety class offers you ultimate protection and excellent comfort. 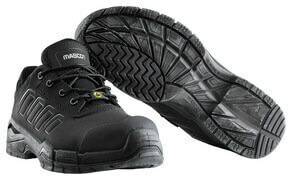 All safety shoes and boots in safety class S3 are approved in accordance with the standard EN ISO 20345:2011. 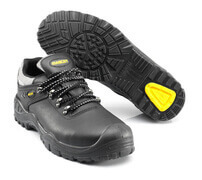 In addition to other safety components, the footwear has nail protection for protection against nails and sharp objects on the ground, and they also have toe caps offering the best possible protection of your toes from external impact and dropped objects. 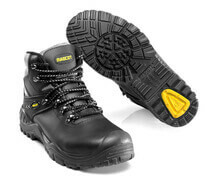 Footwear in safety class S3 (and in class S1P) have oil and petrol resistant soles, and all of the shoes and boots are slip resistant, anti-static and breathable. 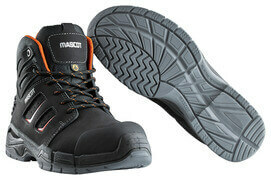 In other words: total safety. 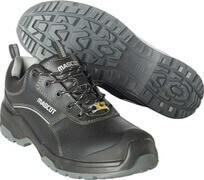 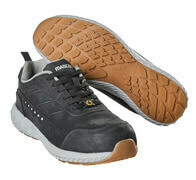 Footwear in this safety class come in different materials, widths and colours, and ladies’ models are available as well. 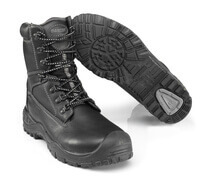 No matter whether you prefer traditional laced shoes or other closure methods such as the innovative Boa® system, you will find both types in safety class S3.